Our very own Bards of Greyhawk have an extraordinary announcement on their Facebook page. They are going to be doing a Kickstarter to promote a short comic drawn by D&D artist and legend, Jeff Dee! Jeff Dee made a comic book for Bards of Greyhawk! We will soon be launching our very first Patreon later this month as we celebrate our 4th Anniversary to announce and begin raising funds for the production and distribution of this fantastic new D&D comic book with eight pages of amazing color illustrations by living legend TSR / Dungeons & Dragons artist, our friend. Jeff Dee! Like and Follow our page to be the first to get in on this exciting opportunity! I for one, cannot wait to see more of Dee's classic illustration. Next up is another offering from Blake Ryan at Tribality. He is running a series of short articles on northern towns in the World of Greyhawk. Next up is Djekul, a town of 3000 in the land of the Frost Barbarians. Mr. Ryan's has a way of taking an undeveloped town in Greyhawk and packing a ton of useful game info into it, without it being a slog to read through. Any DM looking for a new location to send their PCs or a humble home base for a rural campaign could not do much better than the info provided in Djekul. Check it out. 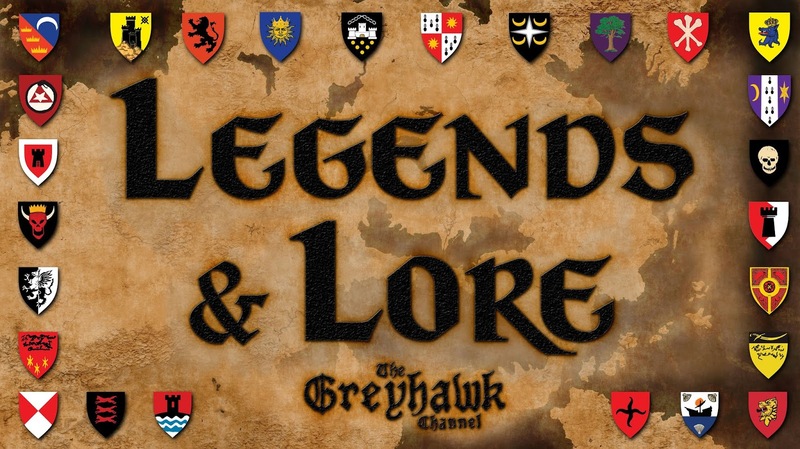 Lastly, the Greyhawk Channel will soon be announcing their Summer Season schedule. However, I am going to broadcast early that me and Anna Meyer's talk show, Legends & Lore will be moving to Wednesdays 7-9 pm CST on June 5th. I'd like to give many thanks to all the loyal friend of the show who have been coming each week. We hope that the move up in the week won't affect people coming to watch, in fact we hope it will INCREASE turn out as we won't be competing with other D&D shows on in that same evening. 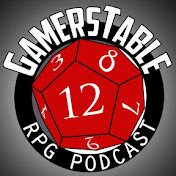 We will have a short hiatus in May then will be back with more lore and guests in June. Stay tuned!